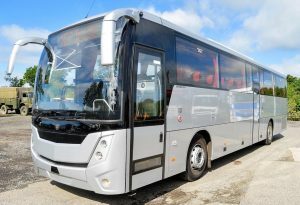 We can provide you with high standard executive coaches that you need for your corporate event. Orion Travel can deal with your airport transfer allowing you to relax and save time and money. 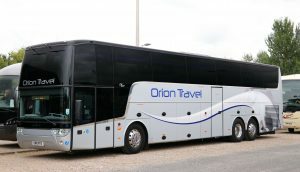 Welcome to Orion Travel Coaches Ltd, the premier providers for coach hire in Manchester. From corporate events and family get-togethers to holidays, day trips and more, we have the ideal vehicle to suit your needs. We are the best representation for your school or company, and our experienced drivers will use their extensive local knowledge to plan your journey thoroughly – leaving you to enjoy your trip or event, without the stress. 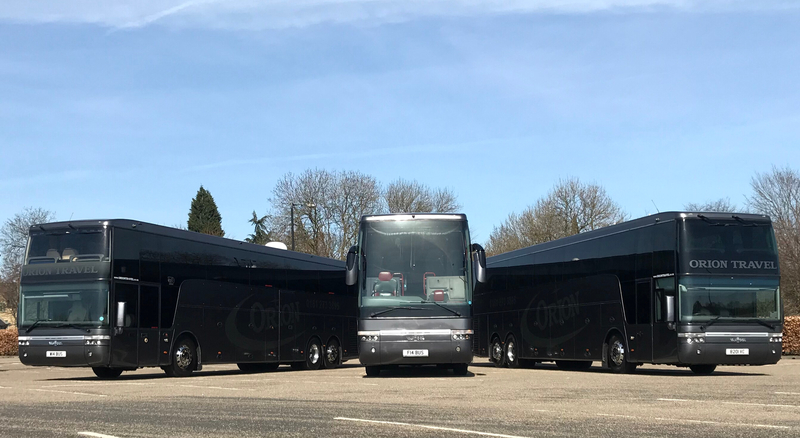 We own a fleet of comfortable and efficient vehicles, from luxury coaches and mini coaches to minibuses, which can seat from 8 to 70 people. Based in Manchester we are licensed to take passengers from and to anywhere in the UK. With our team of reliable, punctual and polite drivers, you’re in good hands. 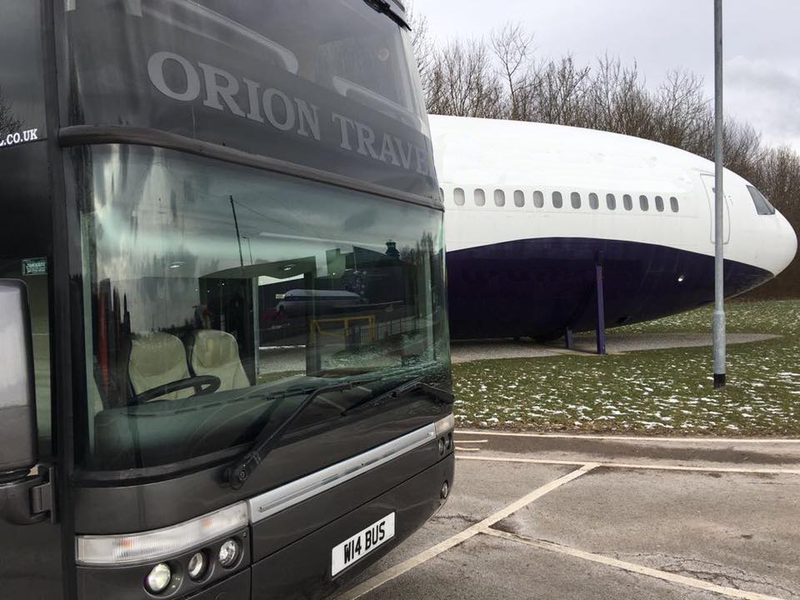 Before any of our drivers are allowed to drive for Orion Travel, they must get an enhanced Disclosure and Barring Service (DBS) check and a Driver Certificate of Professional Competence (CPC) so you can relax in the knowledge that all of our drivers are trained to the highest standard and able to deliver the best service possible to you. We are always happy to answer your questions, so please feel free to ask! 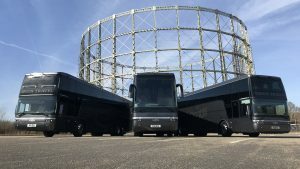 Organising a trip can be time consuming, but one quick call to our friendly office staff will get you the quote you need for the transport to suit your requirements. We are here to help. Get in touch today for more information or to get a quote.